SEOUL -- Hyundai Motor has made an investment in Southeast Asian ride-hailing firm Grab, as it seeks to expand into the region to reduce its reliance on China following a damaging diplomatic row between Seoul and Beijing. Hyundai's first direct investment in a ride-hailing firm gives it a foothold in the world's third-biggest ride-hailing market after China and the U.S., the automaker said. 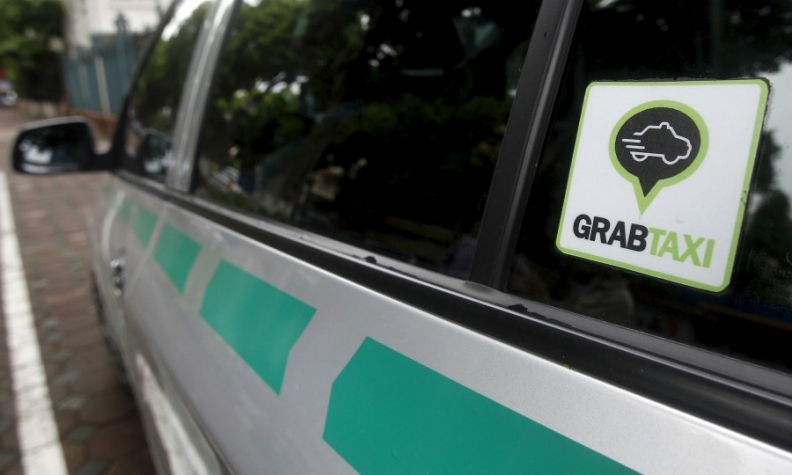 Singapore-based Grab, the biggest operator in the region's third-party taxi hailing and private-vehicle hailing sector, has expanded to eight Southeast Asian countries. "The deal should help raise the exposure of Hyundai Motor in the region, while responding to the future mobility market," said Lee Sang-hyun, an analyst at IBK Securities. Hyundai's interest in Southeast Asia has grown since South Korean companies were targeted last year in a Chinese backlash over Seoul's decision to deploy a U.S. missile defense system against Beijing's objections. The region of about 500 million people is dominated by Japanese automakers, while Hyundai has focused on China and the U.S.
Hyundai is also looking to catch up with its peers in future mobility, the personal transport innovations from ride-sharing to self-driving cars that are expected to reshape the auto industry. While it does offer car-sharing services in the U.S. and Europe, until now it has watched from the sidelines as competitors like GM and Toyota have allied with ride-sharing partners. Hyundai and Grab said they would jointly develop services in Southeast Asia, including one utilizing Hyundai's eco-friendly models such as the Ioniq Electric. They did not disclose the value of Hyundai's investment. Hyundai last week announced for the first time a self-driving technology partnership with Silicon Valley start-up Aurora, a shift from its usual preference for developing technology itself. The Hyundai tie-up is part of Grab's latest financing round that raised $2.5 billion and included Chinese peer Didi Chuxing, Japan's SoftBank Group Corp and Toyota Tsusho, a Grab spokeswoman said. Hyundai Motor vice chairman Chung Eui-sun said on Wednesday it is considering building a car plant in Southeast Asia, possibly in Indonesia or Vietnam.